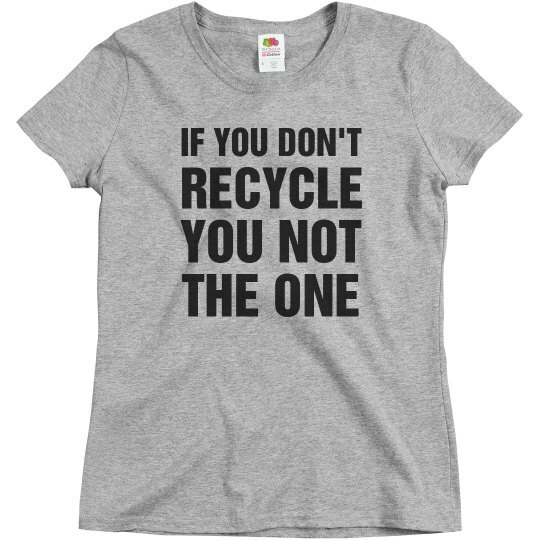 Don't recycle? Next... How are you supposed to run the world and help the environment if you have someone by your side who doesn't even separate paper from plastic? Boy... bye!